The integration of Oracle CPQ Cloud and Oracle EBS enables companies to utilize one set of master product data between applications and automatically transfer data between systems, including: header-level quote totals and meta data, product line items, opportunity values, contact data, and more. It provides one solution for the entire inquiry-to-order process, reducing duplicate data, generating more accurate sales reporting, and allowing customers to easily submit orders online, convert quotes to orders, and approve orders via customized workflow. 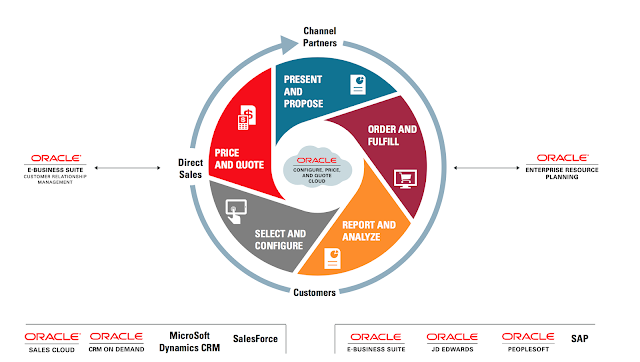 The integration of Oracle CPQ Cloud and Oracle E-Business Suite provides the following benefits. 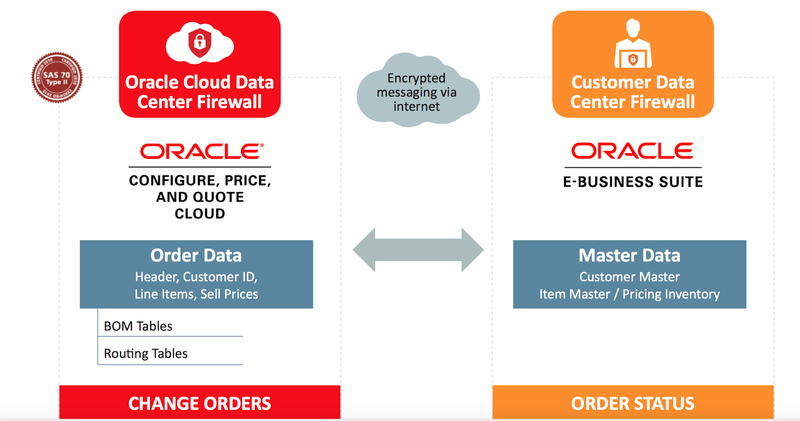 Thanks for providing useful information on oracle CPQ AN EBS integration.keep posting useful topics like this.